Despite there currently being more than 350 schools participating in Division I college basketball, a select handful of elite colleges repeatedly produce the best players. While a lottery pick occasionally comes from a lesser known University, the general rule is that the best players come from the best colleges. 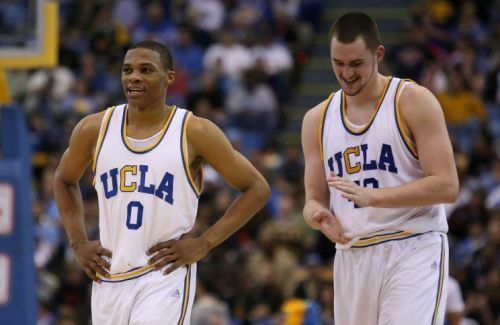 Due to this, a number of college basketball programmes have amassed an incredibly impressive list of alumni that have gone on to play in the NBA, and here we will count down the five best colleges for producing NBA players. In total, Kansas has produced 53 players that have made it to the NBA, and the college has also produced a number of notable names in the past few years. 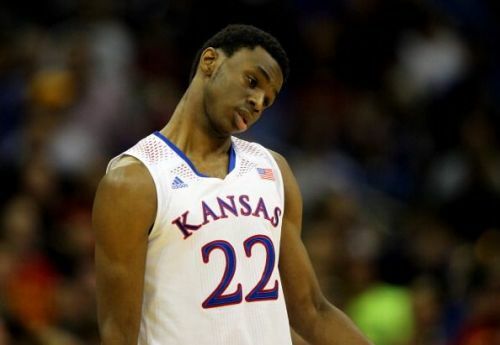 After playing just a season of college ball with the Jayhawks, Andrew Wiggins was selected as the No.1 overall pick in 2014, and both Joel Embiid and Kelly Oubre Jr. have also sported a Kansas uniform in the last five years. In the past, the Jayhawks have also helped to propel the careers of some of the best players in NBA history, as both the legendary Wilt Chamberlain and longtime Celtics hero, Paul Pierce, spent multiple years with Kansas. North Carolina has consistently produced top NBA stars, however, none come close to Michael Jordan. 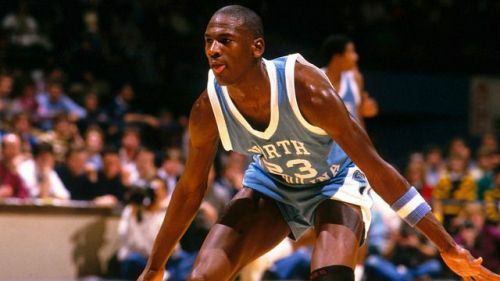 Jordan spent three years with the Tar Heels before declaring for the 1984 draft, and MJ's incredible NBA career resulted in him widely being viewed as the greatest player of all time. While there has been a decline in North Carolina players entering the league in recent years, the college has still produced more than 60 NBA stars, and Raymond Felton, Harrison Barnes, Wayne Ellington, and Danny Green are among the Tar Heels alumni currently playing.